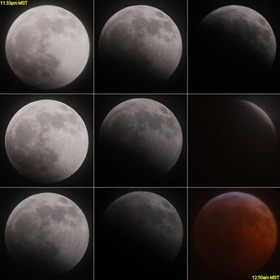 I write for Weekend Notes and I take photographs, usually sunsets and sunrises. Occasionally I include my photos in my articles. I like to promote Geelong, and activities around Geelong. The Potato Shed, Drysdale is a multi-purpose arts and cultural centre on the Bellarine Peninsula. It is used jointly by Bellarine Secondary College, St. Ignatius College and the community. The Potato Shed has facilities for hire for performances, rehearsals, classes, events and conferences. 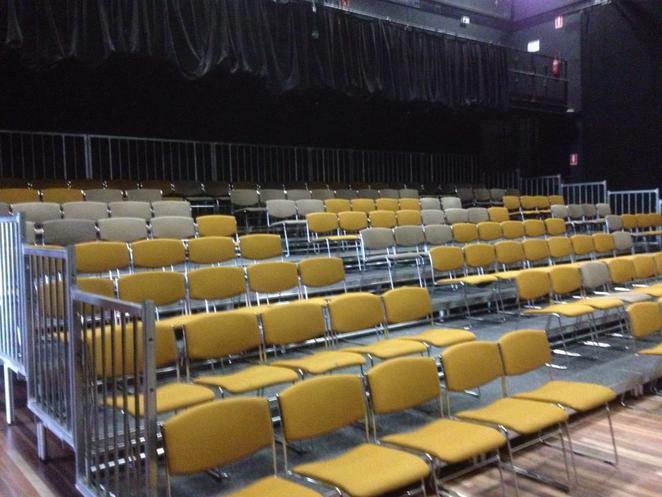 There is also a black box theatre that seats 250 people, studios, practice rooms, a green room, dressing rooms, a foyer, box office and kitchen. At The Potato Shed there is the opportunity to run classes in dance, drama, or yoga. Speak to the Customer Service Centre or The Potato Shed Box Office if you want to hold a performance, multi-arts festival, art exhibition, outdoor event, meeting or conference at The Potato Shed. There is a range of spaces indoors and out to suit your needs! The Potato Shed first opened on 15 March 2001. It provides a valuable resource for the Bellarine Community. 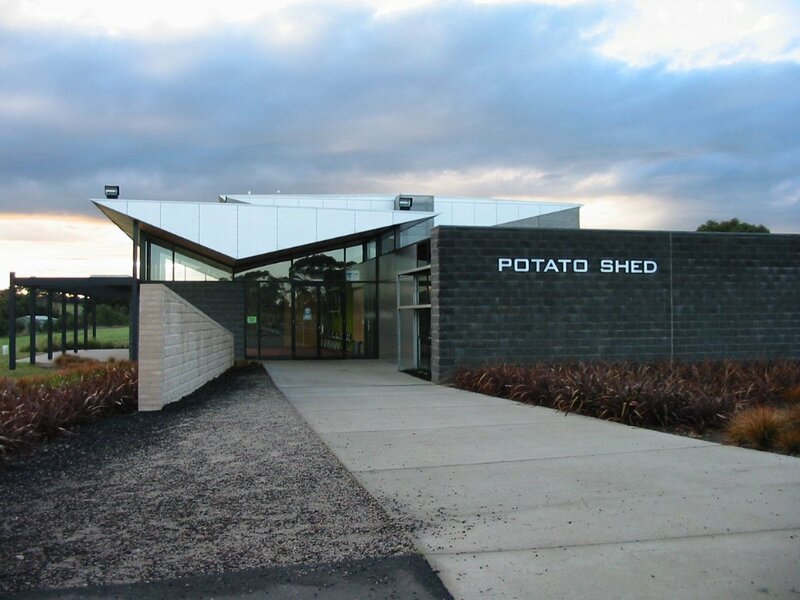 With its multipurpose nature, The Potato Shed plays a huge role in the cultural, social and educational development in the Bellarine Community and Geelong Community. The Potato Shed is a partnership between the Council (City of Greater Geelong, the community and the two secondary schools mentioned above. It is a valuable facility with events and activities for people of all ages. It is also valued as a community cultural resource and it has been confirmed as a venue for all abilities. 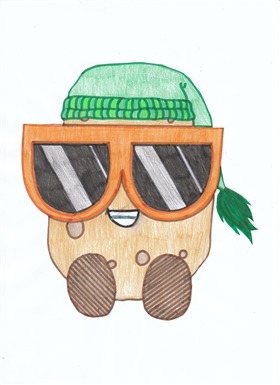 Spud Dance at the Potato Shed for ages 12 to 16, on Friday 13th June from 6.30pm to 9.30pm. Spud Dance is a fully supervised function. It is alcohol, smoke, and drug free. There are different Theme Nights, games and give-aways. You can purchase tickets at the door. There will be no Pass Outs. The Potato Shed and organisers of the Spud Dance are looking for volunteers to help to plan the next Spud Dance. Any young local teenagers who want to get together to help out at the Spud Dances should contact The Potato Shed. 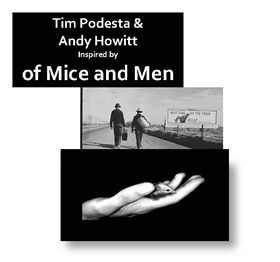 23rd May 2014 "Of Mice and Men"
14th June 2014 "Aisha The Geisha"
20th June 2014 "Winter Solstice One Act Plays"
27th June 2014 "Spud Club - Open Mic Night"
"Of Mice and Men - a dance that is inspired by John Steinbeck's classic tale "Of Mice and Men". The dance is interpreted by two international dancers: Tim Podesta & Andy Howitt." For more details about the "Of Mice and Men" performance or for details of any other events at The Potato Shed go to The Potato Shed website or phone the Customer Service Centre. Theatre 3222, a local Theatre Company, runs the monthly Spud Club open-mic nights. They also run a contemporary dance group "Collision Dance". Theatre 3222 hold regular events and performances at the Shed. Theatre 3222 runs a community project "Don't Be A Couch Potato". This is a program for people with disabilities to become involved and to develop performance and music skills through workshops which are hosted by local actors and musicians. The community project "Don't Be A Couch Potato" has helped make theatre accessible to people of all abilities. Tickets for all Potato Shed shows can be purchased at any Customer Service Centre, over the phone with credit card or directly from the Potato Shed box office. Check out the events that are coming up and make sure you go along to the Potato Shed at Drysdale for some cultural entertainment. Let me know if you enjoy your time at The Potato Shed by leaving a comment here!